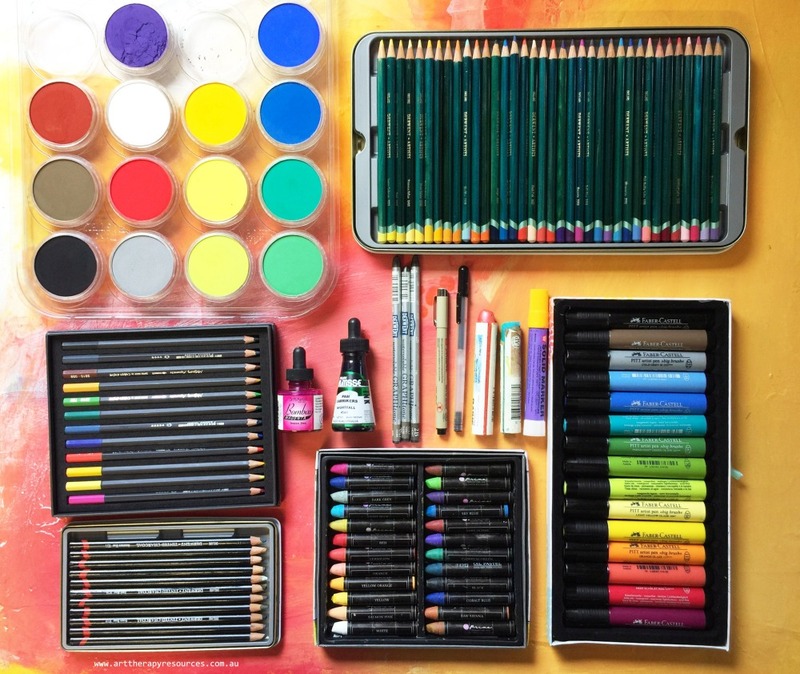 The term art medium is an interchangeable term to explain some of the art processes and supplies that can be used when making art. Art medium can be used in the context of explaining the type of art being made such as painting, drawing, printmaking or sculpture. 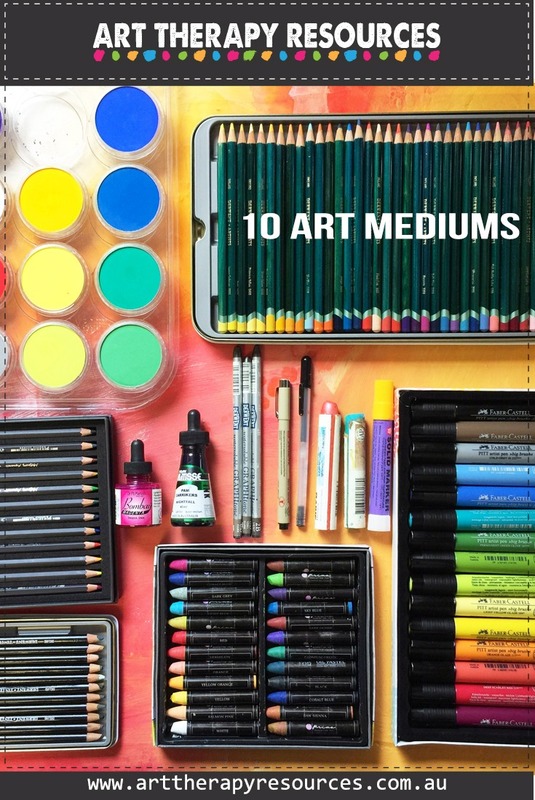 In this explanation, art medium refers to the category of art. 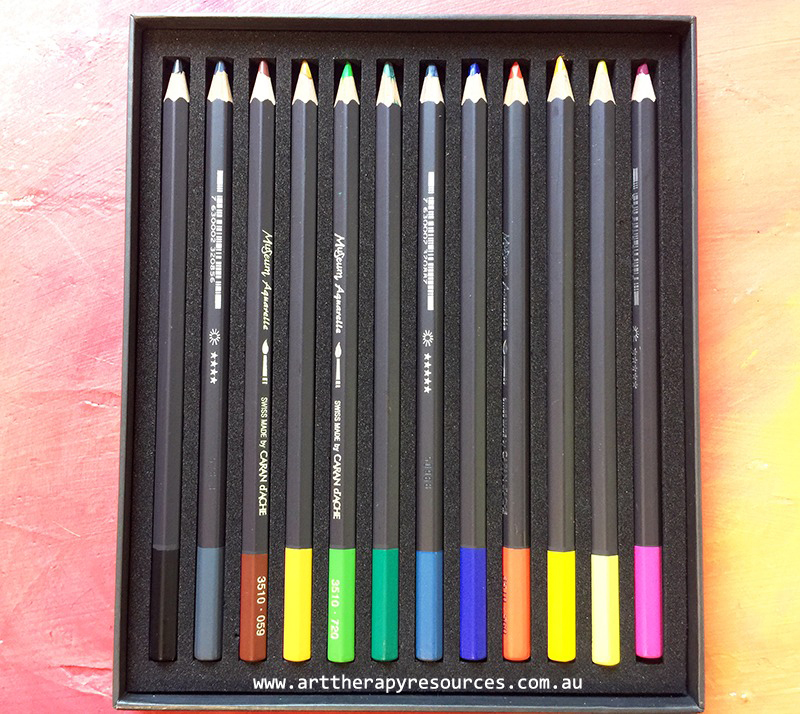 The second definition of art medium is the broad type of art material that is used. 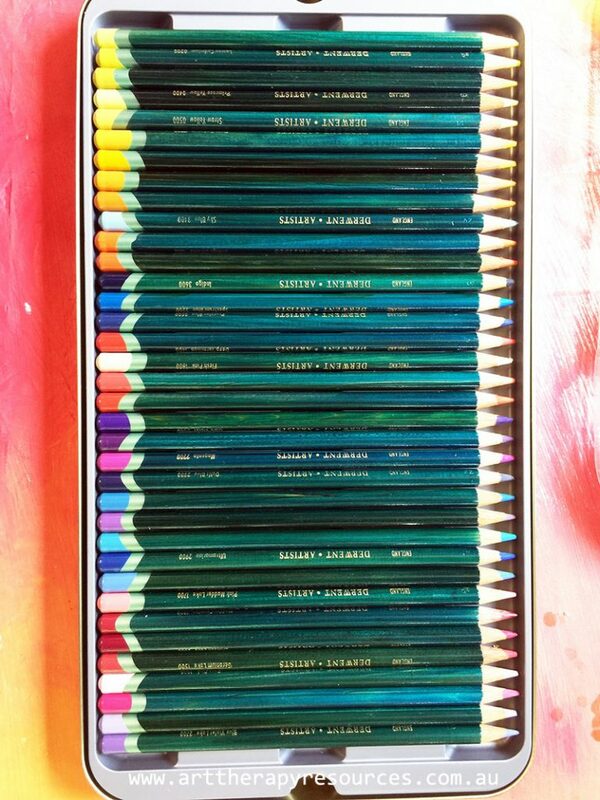 This could be acrylic paints, pencils, oil, inks or papers. 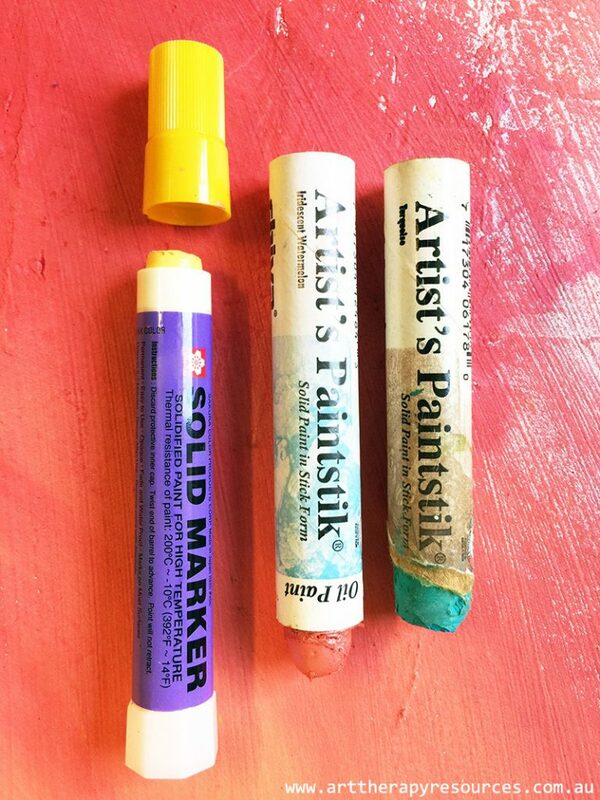 Further to this broad definition, the term art medium can also apply to a subset of art mediums. 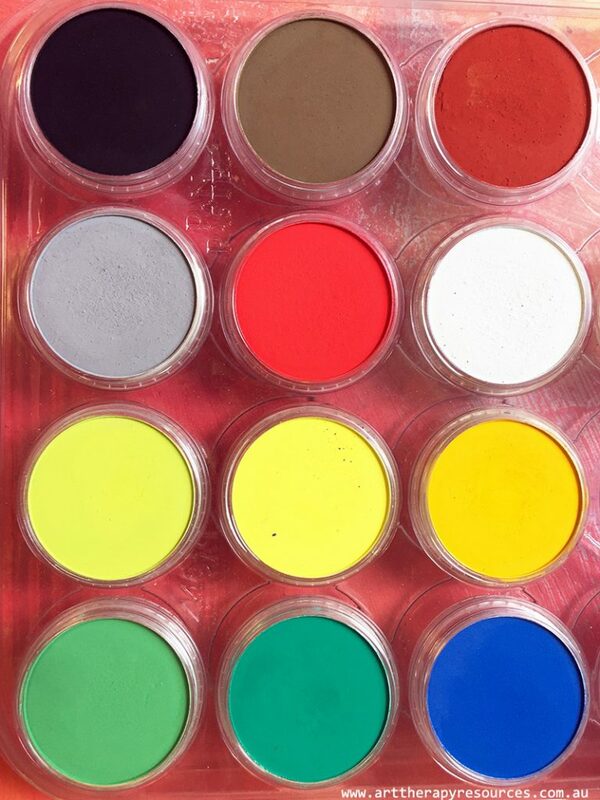 For example, if a group of acrylic painters is discussing the art mediums they use, they can safely assume they are all referring to acrylic paints, gessos, gel mediums etc. From these definitions, you can see that the term art medium can mean something different based on the context of the discussion. 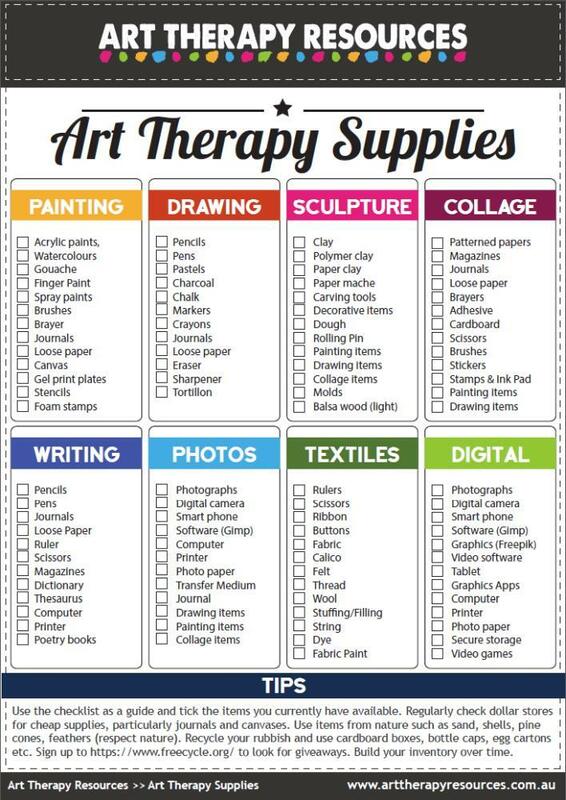 For the purposes of this blog post, we’re going to list 10 drawing art mediums that can be used in an art therapy session. 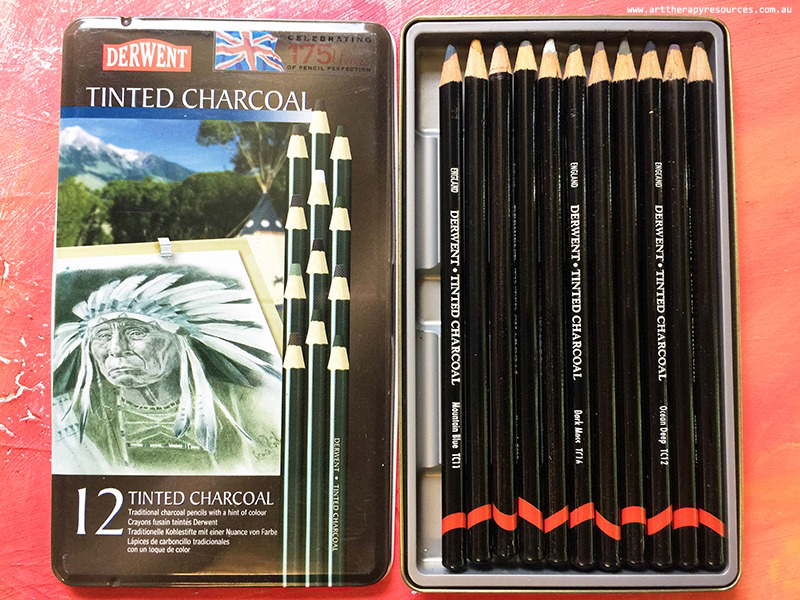 Each drawing medium has been tested on standard mixed media paper. Mixed media paper is a medium paper that exists between drawing/sketching paper and watercolour paper. It is not as robust as watercolour paper for withstanding wet substances, however, it can be used with wet substances where standard drawing/sketching paper would normally buckle and peel. 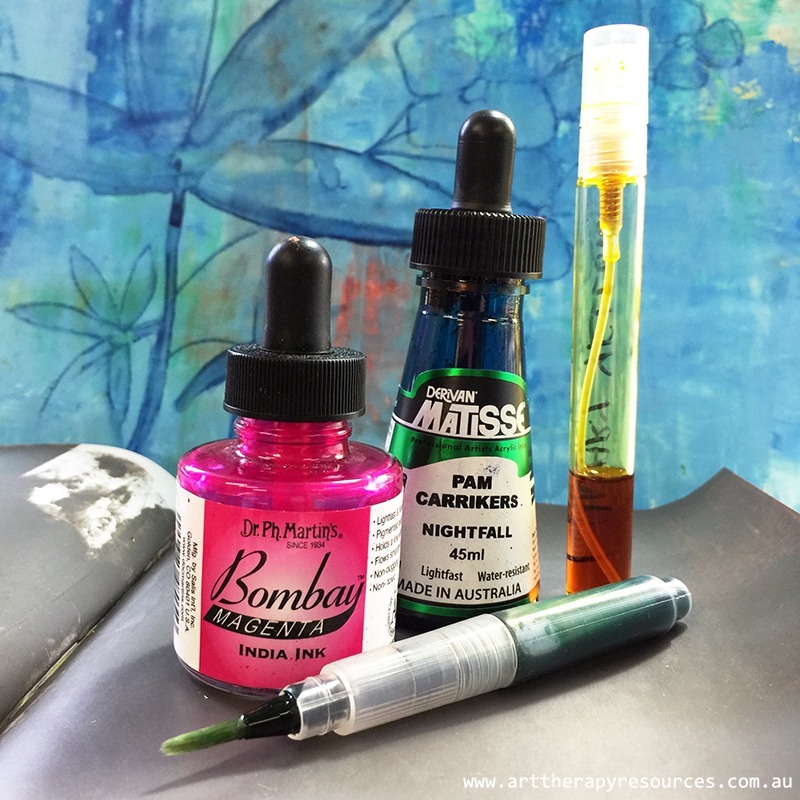 Mixed media paper is usually slightly less expensive than watercolour papers. 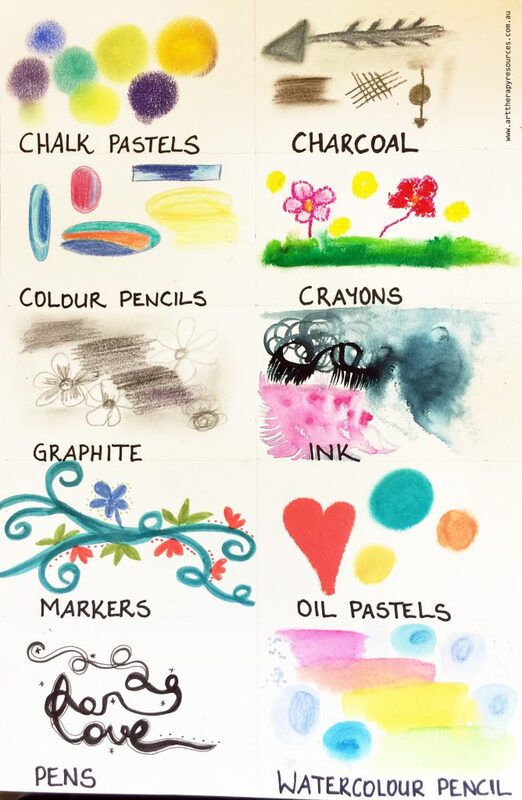 Because of the lesser cost, most mixed media paper pads and journals can be bought with a larger quantity of sheets compared to drawing and watercolour pads. 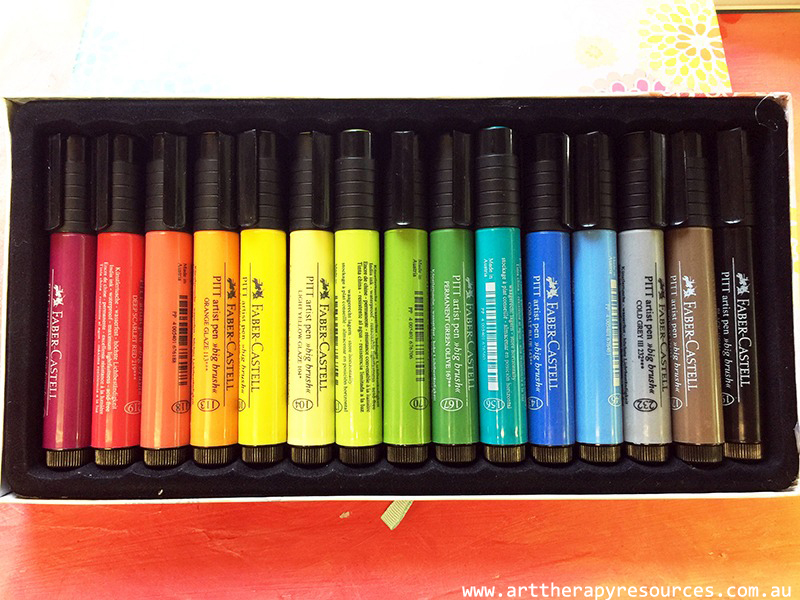 These PITT Pens work like a paintbrush – offering a thin line or a wide brush stroke on your stamp or paper. 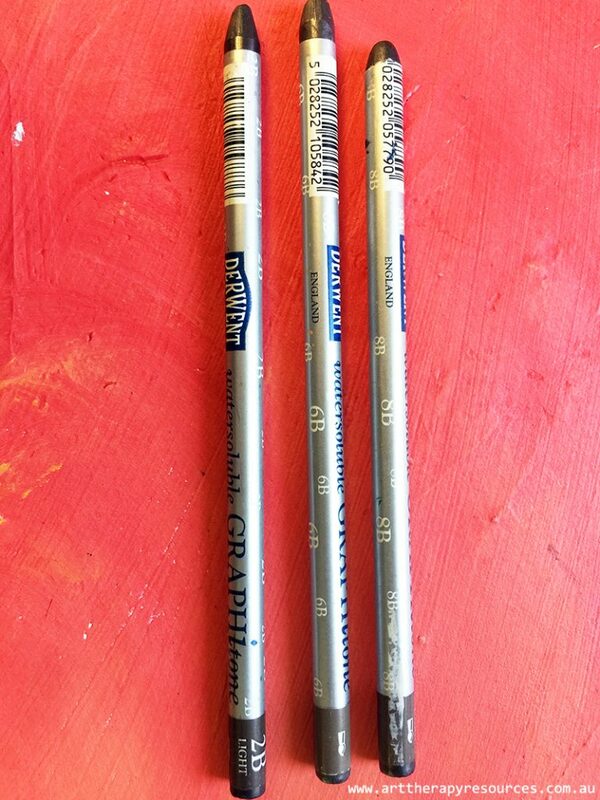 The brush nib easily bounces back into shape when bent for broad strokes. 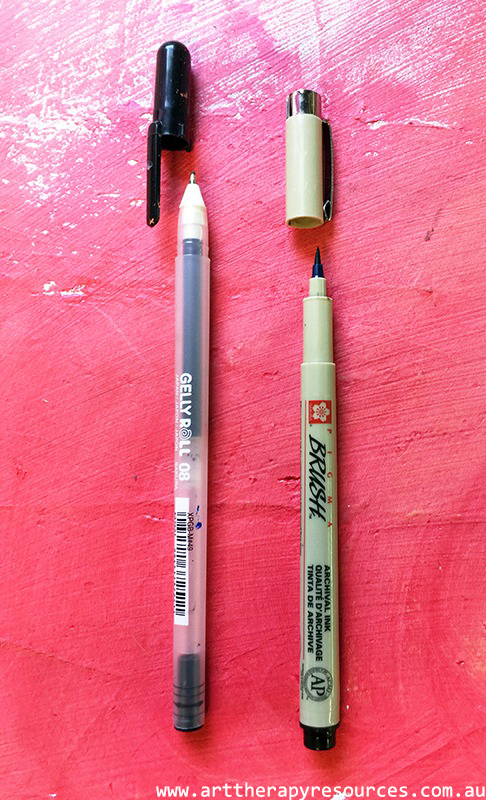 India Ink pens that are archival, waterproof, permanent, acid-free, lightfast and odorless. 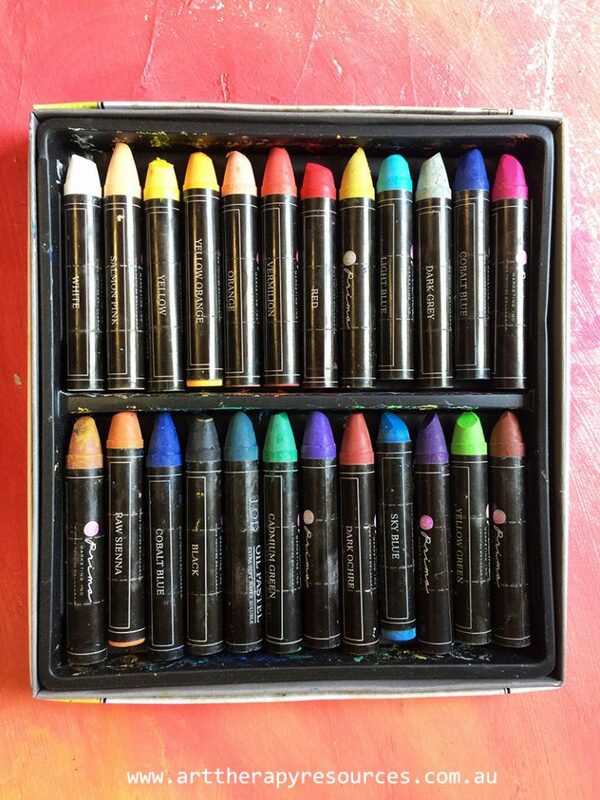 India Ink allows images in most colors to last in excess of 25 years!